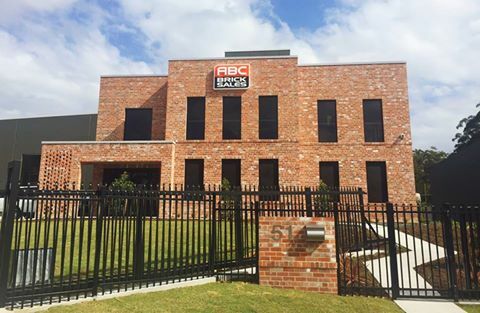 A huge congrats to one of our oldest clients ABC Brick Sales, on the big move into their new headquarters in Arundel after operating out of Labrador for 24 years. They are one of the biggest brick, blocks and pavers suppliers in Queensland and we are thrilled to be part of their successes for so many years! 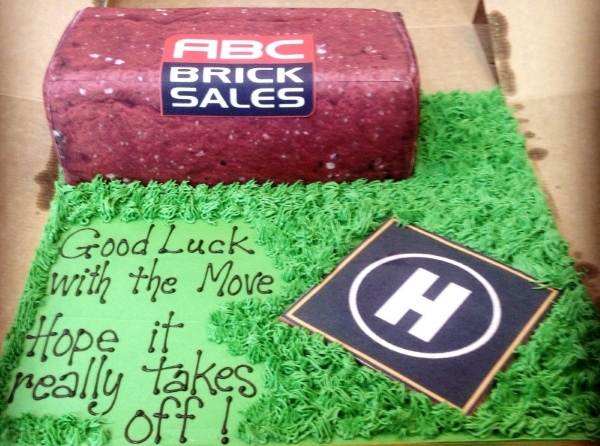 And every big move deserves a cake – in the shape of a brick. And yep, the big ‘H’ is for the helipad that’s on the roof of the building. Our client Andrew gets to work in a chopper. That beats the morning traffic jams!